Behind your partner’s car sun visor. Inside your partner’s wallet or purse. Attached to your love’s key chain. 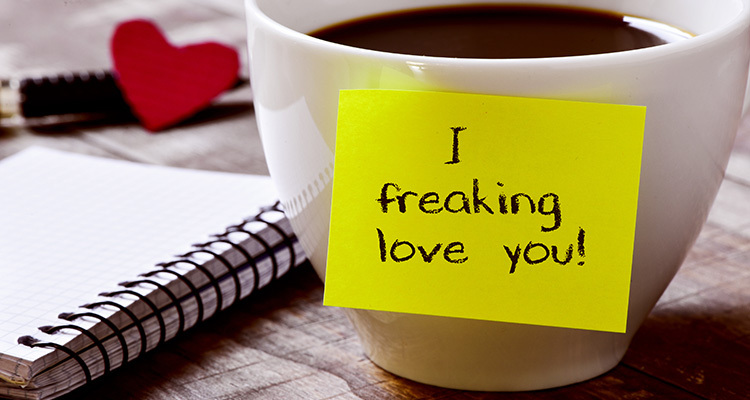 Inside your love’s favorite coffee cup.